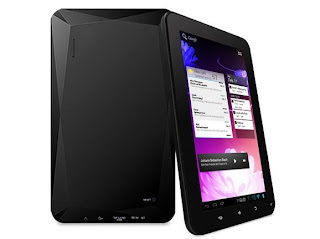 eMatic recently launched eGlide XL Pro 2, a tablet computer running Android 4.0 and is priced at only $219.99. eMatic hope with this price, eGlide XL Pro 2 can compete better with rivals in the segment table cheap computer. 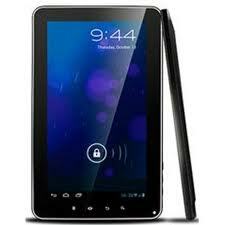 eGlide XL Pro 2 uses 10 " screen, single-core processor clocked at 1GHz, 1GB RAM and 4GB internal memory with expansion capability up to 32GB via microSD card and Android OS 4.0. Minus the eGlide XL Pro 2 which is not accessible to Google Play, but users can still download the application via the app Shop eMatic. Return EDAN machine integrated, virtual support applications using technology-to-text voice to answer questions of the user, similar to Siri on IOS.